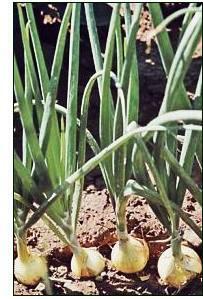 In Asia and the Middle East gardeners were growing onions over 5000 years ago. 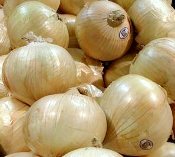 From ancient times the Egyptians cultivated onions extensively, in fact using the onion as currency to pay the workers who built pyramids. 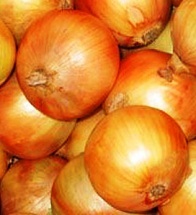 Evidence shows that in India, from the sixth century, onions were used as medicine. 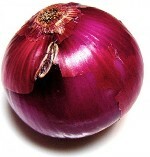 The Greeks and Romans held the amazing onion in high regard. 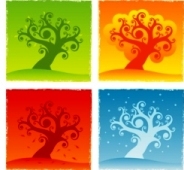 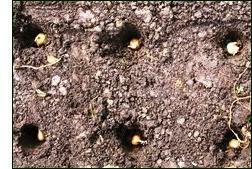 It is believed that the length of the day as well as temperature affects bolting. 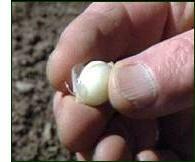 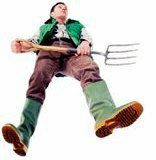 Long days actually accelerate development of the seed stalk once it has been propelled by vernlization. 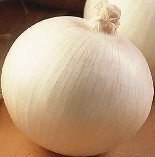 Well known varieties of sweet onions that have been around for a long time are Yellow Granax which is popularly know as Vidalia, Spring Sweet, Bermuda, Sweet Spanish and Walla Walla. 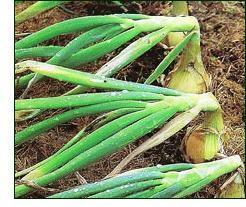 Maui onion: A large, sweet and mild onion. 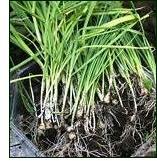 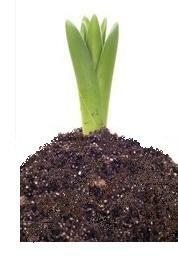 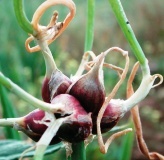 Shallots: Click to read about Growing Shallots. 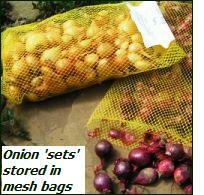 Some onions you'll want to use for eating immediately they've finished growing. 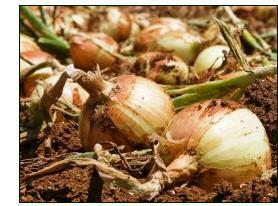 Onions don't keep well in the refrigerator because the atmosphere has a high moisture content.